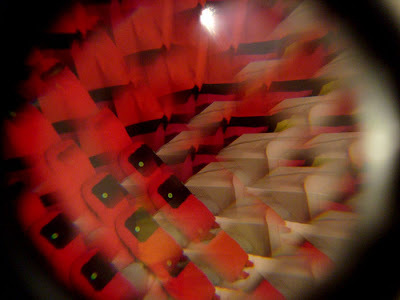 These are the experiments i did this weekend with a 'kaleidoscopic' lens and my camera. The results came out magic! Some experimenting brought out crazy colorful and beautiful patterns and also other more scary and dark compositions. 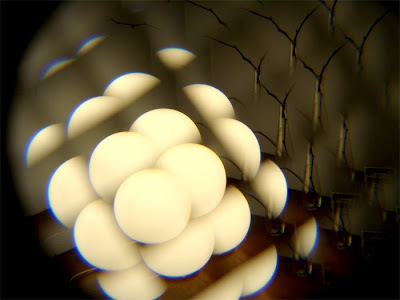 I love the patterns that can be created by the blending of a face and body parts, and the complex patterns that appear from some other objects like Lego, lighting shades, toys, fruits and more! The set up if you want to experiment too is pretty simple. 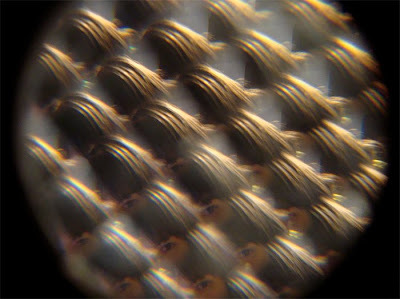 The 'kaleidoscope' is actually a type of prism mounted inside a piece of recycled cardboard that I aligned with the camera lens, so that when you look through your camera's viewfinder, your subject will appear in a symmetrical, kaleidoscopic pattern! 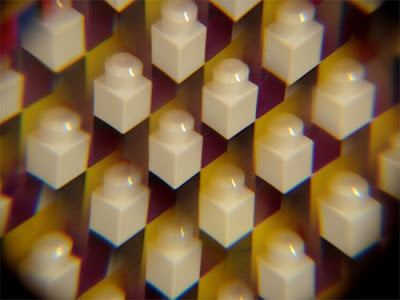 By changing the distance between the kaleidoscope and camera, as well as playing with the camera's zoom, the patterns shift and change as the light moves through the prism. 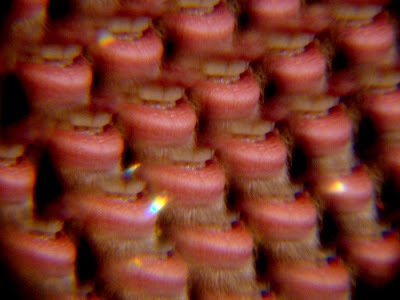 Just moving the kaleidoscope slightly can produce totally different patterns - there are an infinite number of ways to shoot the same subject! Have fun!